Jackie Fo: Geographical Save The Date! Are you Christmas-ed out yet? Not me! I'm loving my pretty tree, Christmas tunes and parties galore. Just in case you aren't feeling the holiday love, here's a non-holiday post for you! My March 2012 bride Malone (love her name!) found the cutest save the dates for her wedding from this wonderful etsy shop, JPressDesigns. 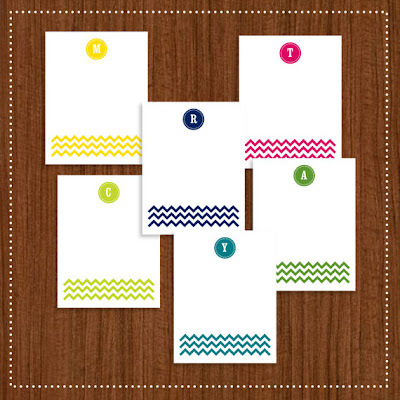 These simple postcards have all the important info, and they're adorable! 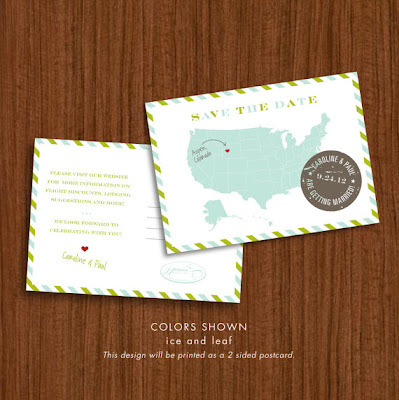 I love the little heart in the city where the wedding will be held. 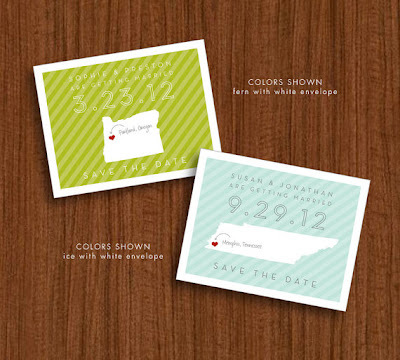 I like these Save the Dates too ...again, represent your state! 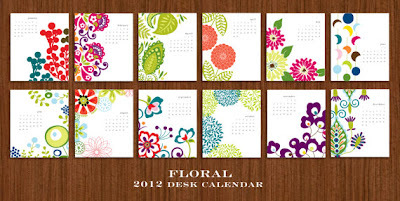 Since I heart etsy so much, I had to check out the rest of JPress's shop - and it did NOT dissappoint! 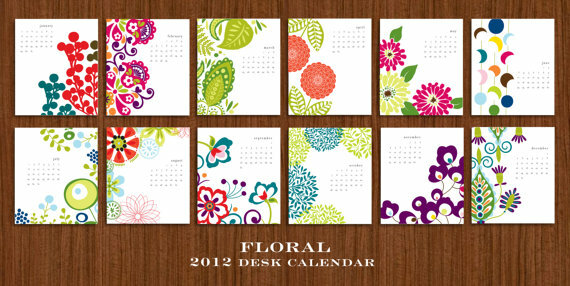 Floral Desk Calendar - Gorgeous! Love these business card designs! 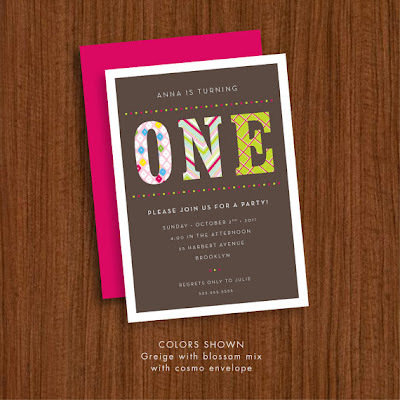 She's got kiddie birthday party invites! How cute is this little baby for the New Year?? 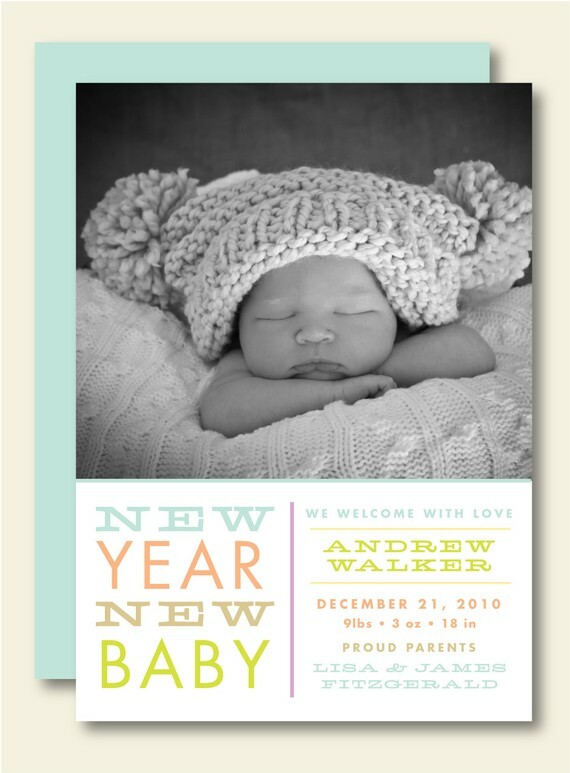 I love this "New Year, New Baby" announcement! 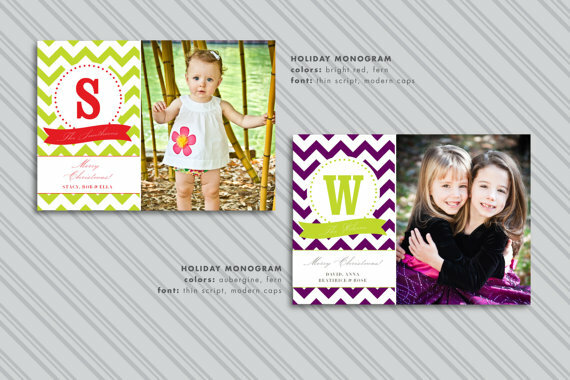 And because I couldn't resist, let's just take a quick peek at the holiday cards! 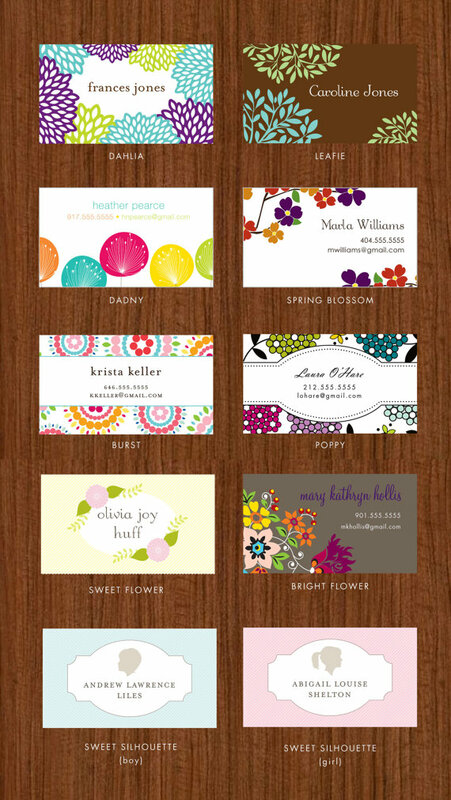 I hope this pretty paper brightened your morning! Hey Jackie! Thanks so much for the shout out! 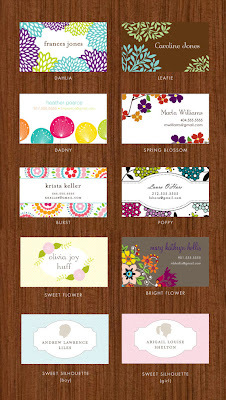 I'm so glad you like my designs and I look forward to designing your business cards in the New Year! Thanks again! 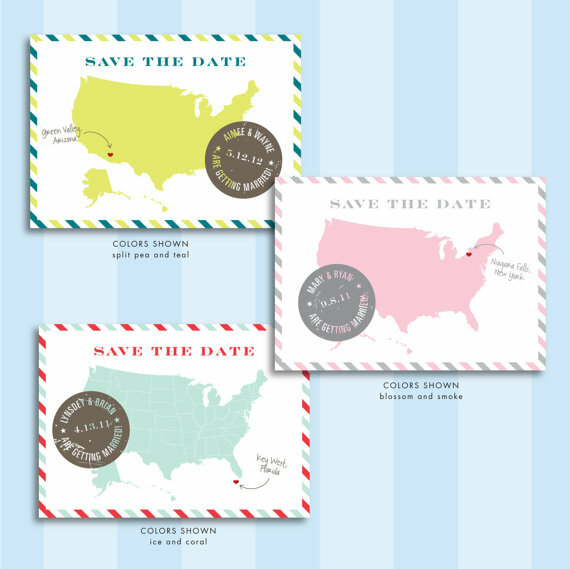 Oooh love those save the dates! oh so so fun! i love save the dates! I love the STD's! so cute. There are of course, many different types of GIS system and they offer much the same thing to varying degrees depending upon the detail you require.